VariCAD Viewer is a scaled-down version of VariCAD used for viewing VariCAD files. With the VariCAD Viewer, anyone can open, view and print your drawings without having to pay for additional VariCAD licenses. 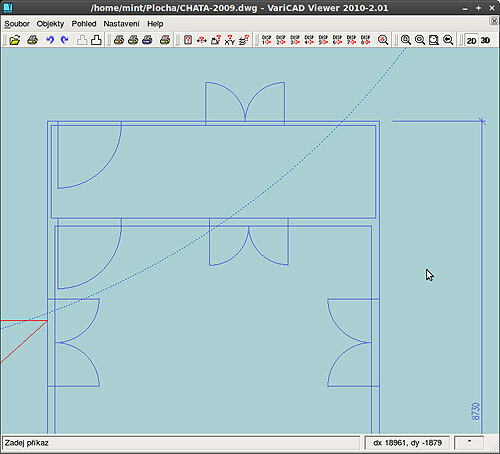 It can also open STEP (3D), DWG (2D), DXF (2D) and IGES (2D) files. If you need more information please contact the developers of VariCAD Viewer for Linux (VariCAD, s.r.o. ), or check out their product website.